It was "lady trenches", wasn't it? I'm putting my money on lady trenches. ha! 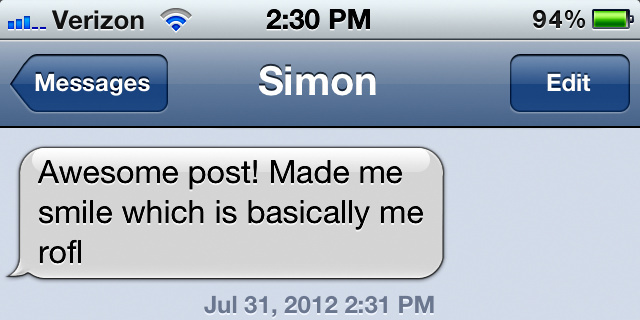 oh simone. 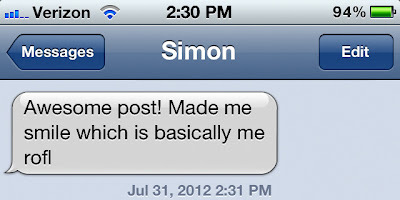 he has made up for it with some pretty sweet simon posts.